Case’s latest design – the CG01 – is a departure from their traditional offerings, and we think this strategic partnership with Southern Grind has helped them jump into the 21st century. Don’t worry, though – while this design is different than their norm, it still captures the class of their traditional knives. Watch our video where we take a closer look at this contemporary addition to Case’s lineup! 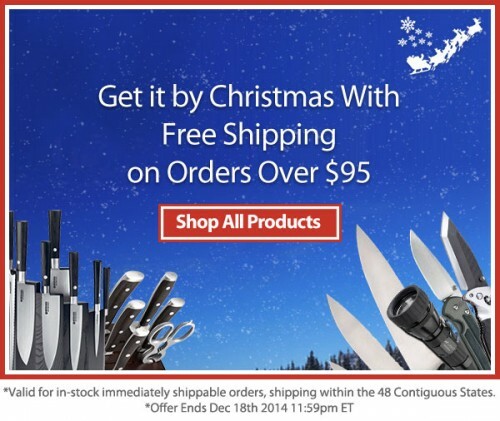 KnifeCenter has the best collection of folding knives on the internet, including new knives fresh from the manufacturers. 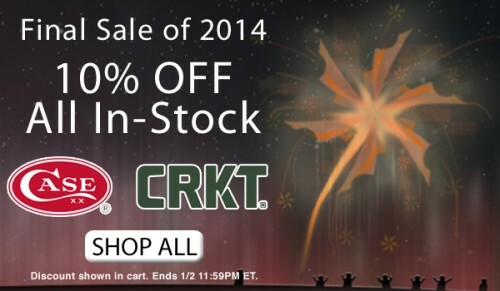 Check out the newest additions to our site! As always, the SHOT Show – that is the Shooting Hunting Outdoors Trade show, in Las Vegas was a great get together of industry and retail players and this year didn’t disappoint. Here are the trends we have seen most clearly. Upgraded steel is really the major theme. 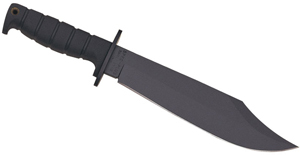 Cold Steel is upgrading their whole line and that is the major reason at we have so many of the older ones at such great prices so please don’t delay in getting any models you want at the ridiculously low prices they are at. 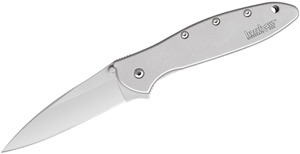 Quartermaster has a smaller Roper model that is lighter and smaller and really a usable version of a great knife. It has lots of great new features. Then they have some new models titled after the Back to the Future movies. More details later. 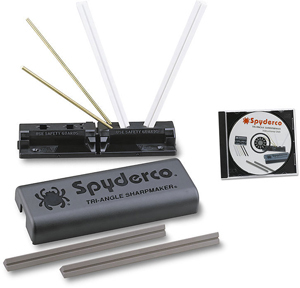 Folders with replaceable blades were all over either using the same standard staple blades that Havelon uses or a proprietary one like Outdoor Edge. Cast hatchets were popular from many vendors including SOG Gerber and others. Kershaw has some really extraordinary models all made in the USA. they are priced right too and we will eagerly await their arrival. ZT models coming out are really smaller than they have been and really will fill the niche for people who want a carry knife for their pants pocket. 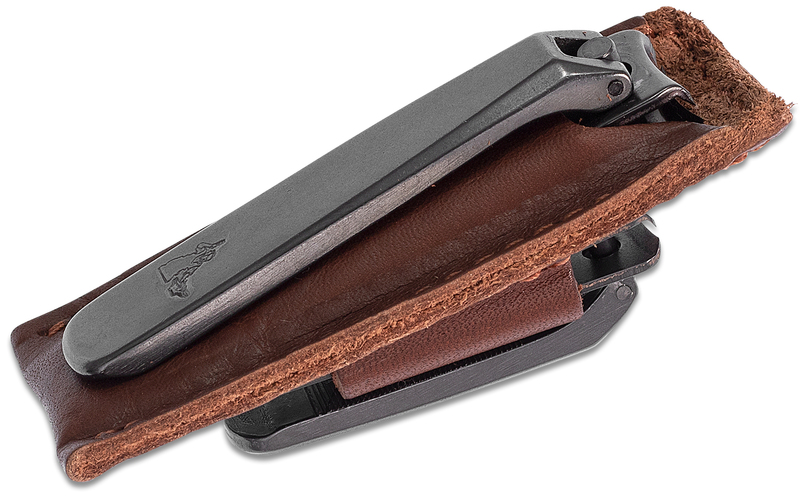 Benchmade is solidifying their hunting products with more fixed blades as well as a new lock system. 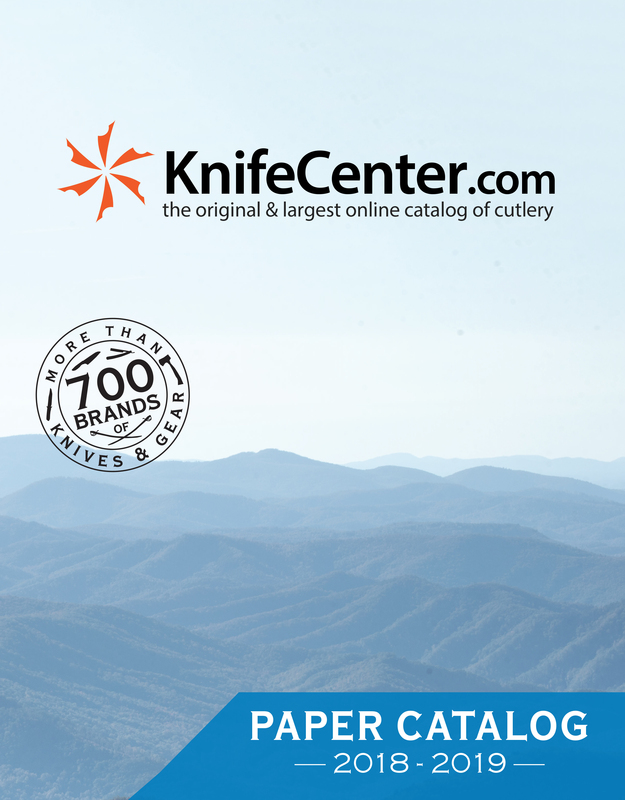 Look for all the new items at the KnifeCenter first! You can preorder from us and be the first to get them yourselves. 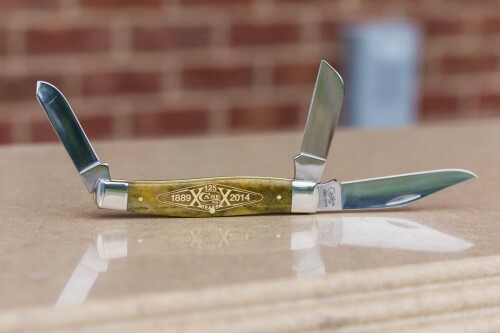 If you are looking for a good old fashion American made knife, a Case 125th Anniversary Smooth Olive Green Bone knife is just what your looking for. 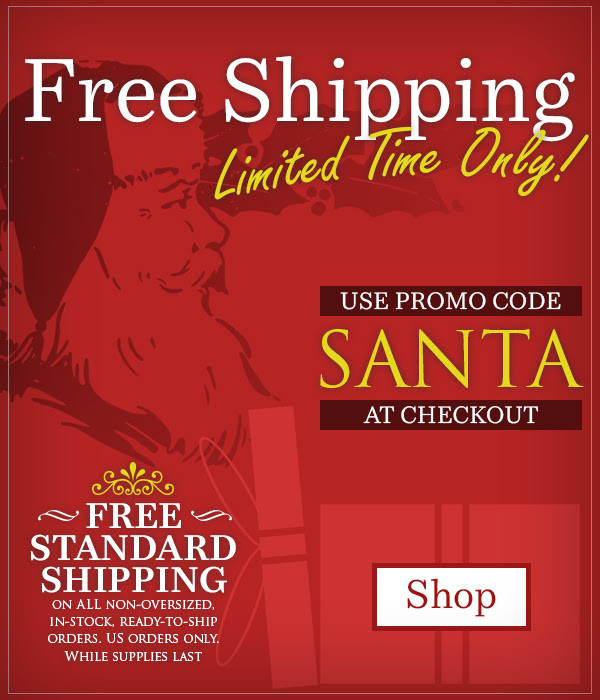 With eight traditional patterns to choose from anyone can find what they need in a size right for them. Each one is engraved with the anniversary logo on the handle and a celebratory stamp on the main blade’s tang, marking Case’s lifetime of achievements in American hand-crafting. See all eight right here at www.knifecenter.com.